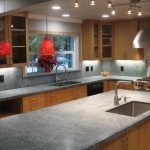 the resources of the remodeling & construction trade to your unique project. 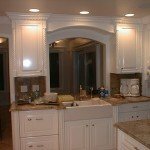 Welcome to Cabinets Bay Area, We specialize in cabinet refacing, cabinet refinishing, custom cabinets and cabinet installations with 30 years of experience in the San Francisco Bay Area. 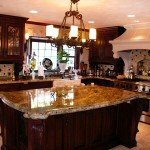 We will help you find the best option for your home, kitchen, or bathroom! 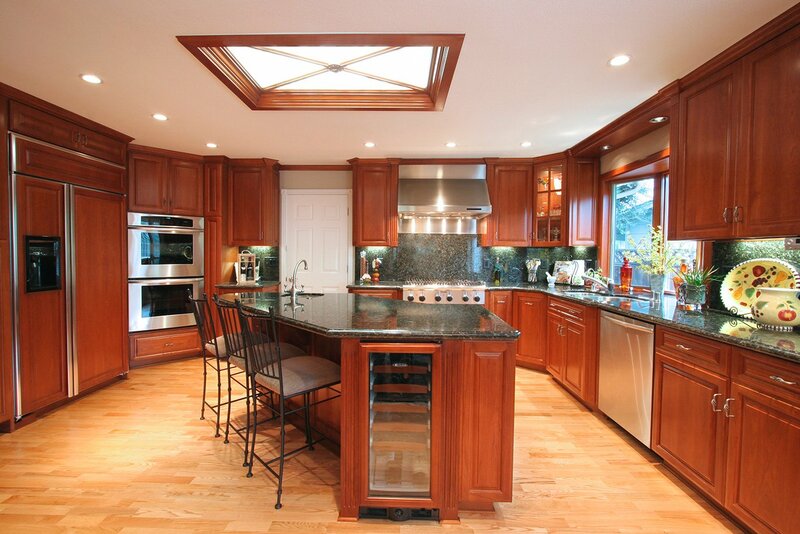 Either Cabinet Refacing or Refinishing can save you thousands of dollars on new cabinets! Find out which is the right one for you. 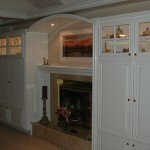 With Cabinets Bay Area’s exclusive technique you will have brand-new looking cabinets in half the time.